we are prepared to answer all your questions." Are you looking to enhance the value, look, feel and functionality of your air conditioning system? You can depend on Saddleback Valley Air, a full service air conditioning company in Lake Forest, CA for premium quality heating and cooling installation, maintenance and repair services. Heating and cooling your residential property is an exercise you undertake on a regular basis. For this reason, you need to locate the best air conditioning and heating contractor that understands the entire heating and cooling process. At Saddleback Valley Air, we understand all your home and office heating and cooling needs. 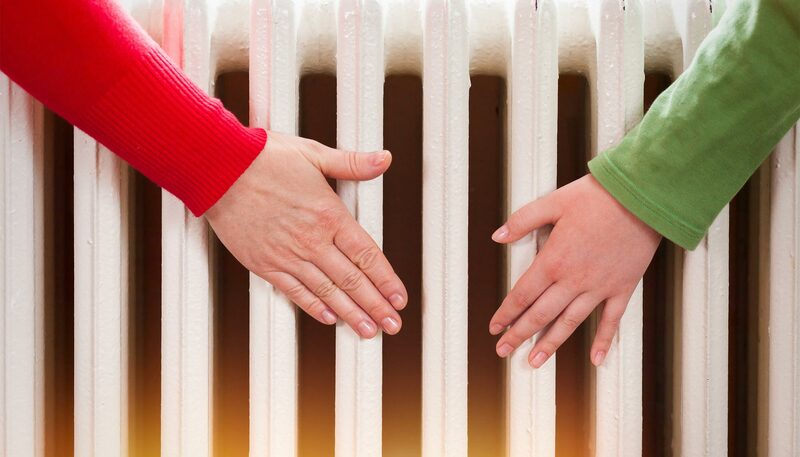 We additionally extend our heating services to interior heating for your residential property leaving only after you are satisfied. 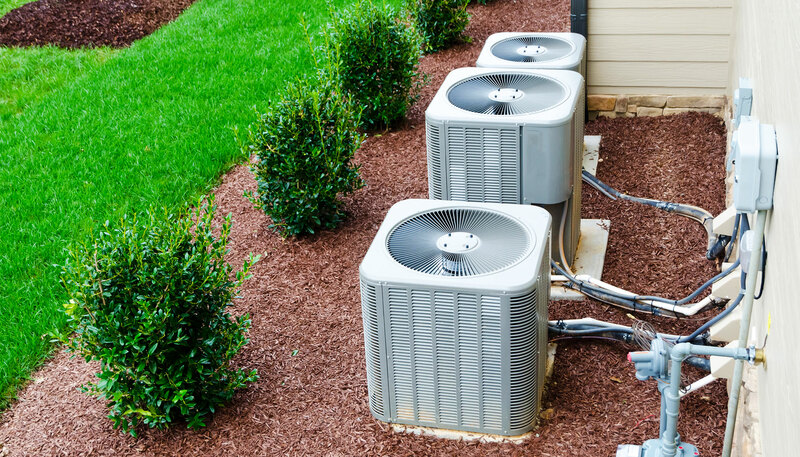 We offer high-end services that begin with the proper measurement of your space, professional air conditioning advice, and on-site installation, repair and maintenance services. We pride ourselves in offering a wide range of professional services for your home. We offer enhanced quality HVAC services with maximum efficiency for homeowners all over the South Orange County area. 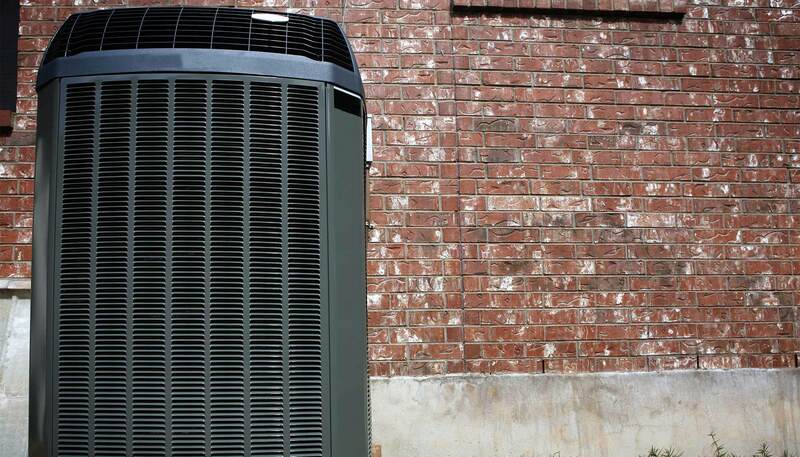 Next time you think of upgrading your home’s air conditioning unit, contact Saddleback Valley Air to have a wide range of home heating and cooling ideas delivered to you. After having an airflow problem, Brad diagnosed the cause fast and accurately. He set up an appointment to replace the ducts, and the work was done when he scheduled and at the quoted price. The workers were very careful not to damage or soil the house. Highly recommended! Copyright 2019 by Saddleback AC & Heating.